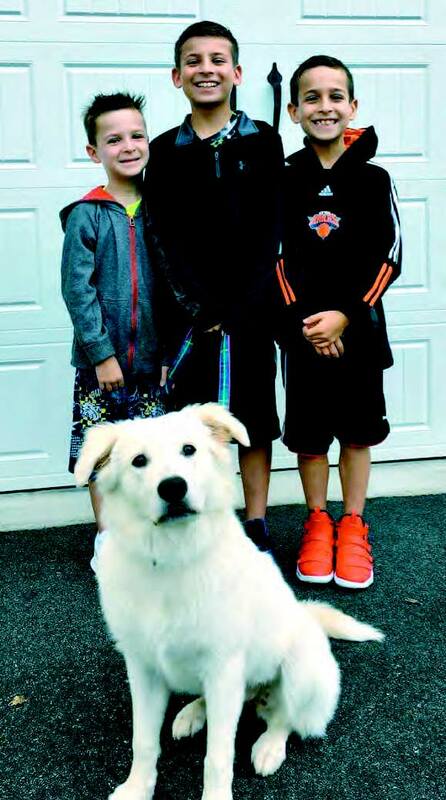 A dog missing for four days was reunited with her family on National Dog Day. Roxie had been missing since she fled the scene of an accident on Okner Parkway near Route 10 Thursday, August 23. According to the police report, Roxie and another dog, Griz, were both involved in a four-vehicle crash at about 2 p.m. on Thursday, August 23.